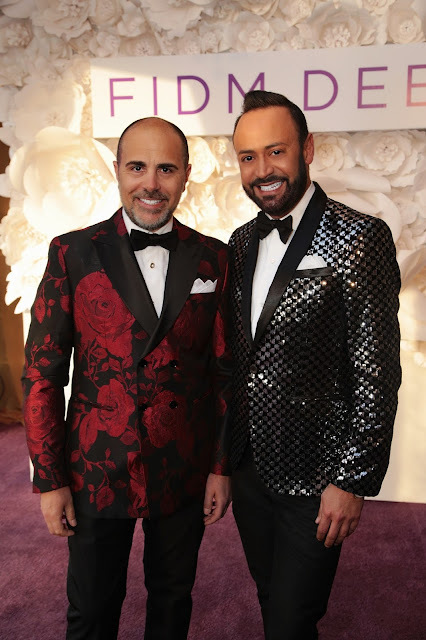 Home » Announcements » Co Chairs of the FIDM Fashion Design Department » David Paul » Fashion School » FIDM » Latest » Nick Verreos David Paul » Nick Verreos FIDM » FIDM.....Nick Verreos and David Paul Named Co-Chairs of FIDM Fashion Department! 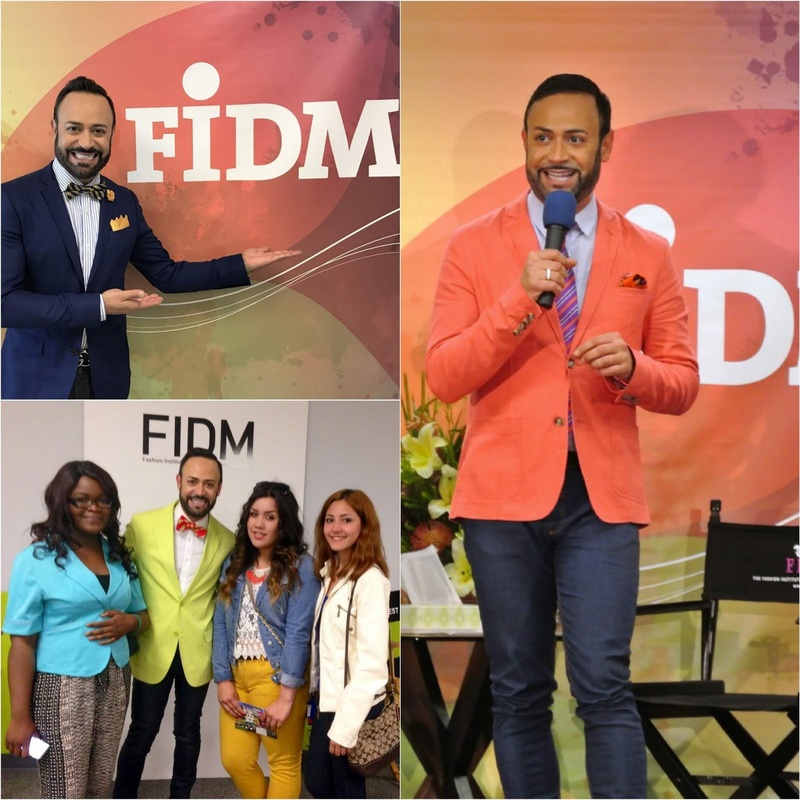 FIDM.....Nick Verreos and David Paul Named Co-Chairs of FIDM Fashion Department! I am extremely EXCITED to announce that my NIKOLAKI and NV Nick Verreos design and life partner David Paul and I have been named Co-Chairs of the Fashion Institute of Design & Merchandising's Fashion Design Department. As a FIDM Grad--from many, many years ago, instructor and spokesperson--I am honored for this new stage in my professional life. Along with David and his extensive knowledge of fashion, costume design and styling, as well as being my better half for the past almost-30 years, we hope to continue the top-notch legacy of the FIDM Fashion Department and inspire a creative as well as well-rounded environment for both students and faculty. The beauty of this co-chair title is that it allows David and I to continue our design business and personally, carry on with my red carpet appearances, fashion consultancy as well as FIDM Spokesperson and FIDM Museum Media Spokesperson duties. LOS ANGELES, CALIFORNIA –Barbara Bundy, Vice President of Education for FIDM, has just announced Nick Verreos and David Paul as new co-chairs of the Fashion Design Program for all four campus locations of the Fashion Institute of Design & Merchandising. Nick and David are the co-founders of the fashion label NIKOLAKI, established in 2001. Celebrities such as Beyoncé, Katy Perry, Heidi Klum, Eva Longoria, and Carrie Underwood, among others, have worn their red carpet gowns and cocktail dresses, and NIKOLAKI has been carried in over 100 stores across the U.S. and abroad. 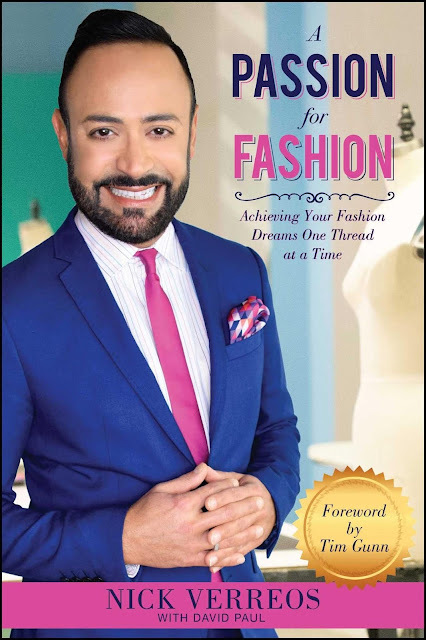 The duo also designs and produces NV Nick Verreos, a clothing line available on major home shopping networks and they co-authored the bestselling book A Passion for Fashion which was the #1 New Release on Amazon for Fashion and Textile Business. Verreos was the winning mentor of Project Runway: Under the Gunn and first received national and international attention after appearing on Project Runway. He's a red carpet fashion expert and correspondent for various networks including E! Entertainment and ABC’s On The Red Carpet LIVE from the Oscars. Nick Verreos received his B.A. in Political Science at the University of California, Los Angeles/UCLA before studying at FIDM, where he graduated from the Advanced Fashion Design Program. 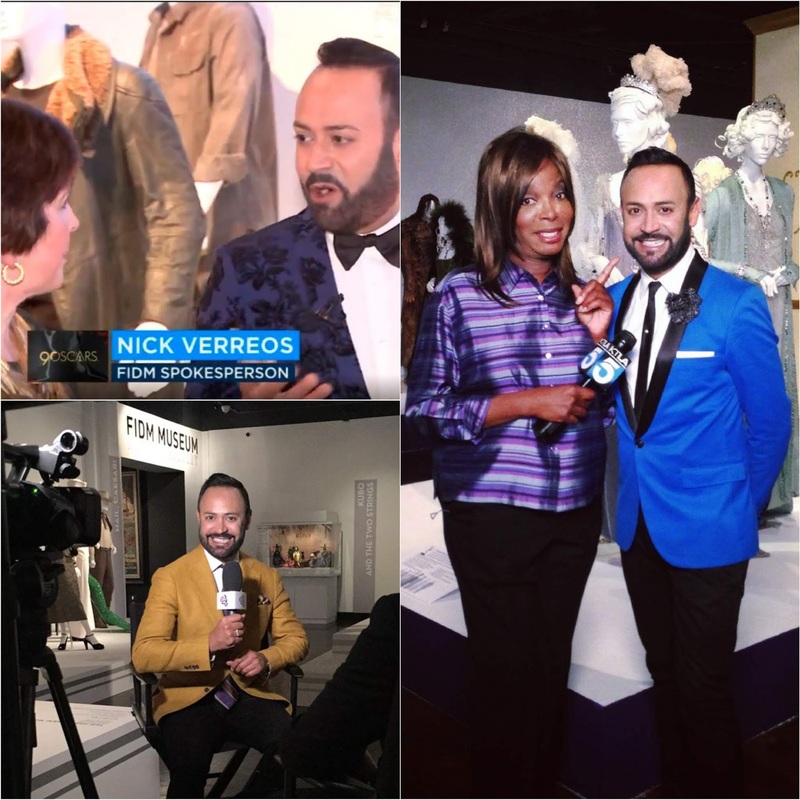 As an educator, Nick is a longtime instructor at FIDM. He taught Fashion Sketching, Draping, Patternmaking, and Design courses. David Paul also graduated from the University of California, Los Angeles/UCLA where he received his Bachelor of Arts in Theatre Arts and his MFA in Costume Design. He went on to build an extensive resume in the world of entertainment and fashion styling for over 20 years. As a member of IATSE Local 705, David designed costumes and worked on shows such as Queer Eye for the Straight Girl, Passions, Undressed, and numerous other productions for MTV, ABC, FOX, Nickelodeon, and the WB. He worked alongside Andre Leon Talley and Lisa Love for Vogue with such illustrious photographers as Arthur Elgort, Regan Cameron, Noe DeWitt, and Amanda DeCadanet, styling for Kate Hudson, Heidi Klum, Vanessa Paradis, Twiggy, and Heather Graham. Nick Verreos and David Paul are assuming the position previously held by Christine Yao, resigned. Mary Stephens continues as FIDM Creative Director, Fashion Design. This FIDM appointment will be an important addition to the complex world of business endeavors Verreos and Paul have built since the 1990s. 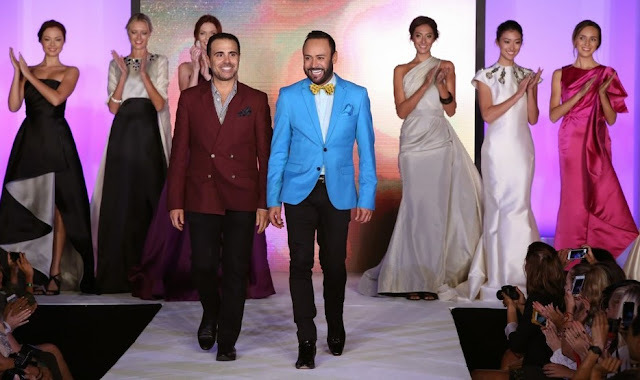 Their fashion labels, NIKOLAKI and NV Nick Verreos, will continue uninterrupted, as well as Nick Verreos’ considerable career as a TV red carpet commentator and fashion consultant. Verreos’ role as media spokesperson for exhibitions in the FIDM Museum will continue as well as a career of diverse personal appearances, including for FIDM. David and I are excited for this new adventure in our lives and look forward to mentoring new fashion talent utilizing the wonderful resources and outstanding faculty that the Fashion Institute of Design & Merchandising has. 0 Response to "FIDM.....Nick Verreos and David Paul Named Co-Chairs of FIDM Fashion Department!"